Zac Purchase MBE, founder of Zacs, says: “As part of our ambition to deliver a varied, inclusive, accessible fitness offering to the residents of Marlow, we have decided to expand the range of activities on offer, providing more choice and appealing to a wider segment of the community. “Regular participation in Yoga, of any discipline, offers a wide range of health and wellbeing benefits from strength and flexibility to improved posture, from stress relief and relaxation to improved focus and concentration. This makes it the perfect addition to our studio. There are many different forms of the discipline and Zacs will be providing a number of variations. One of the instructors joining Zacs this month is Vivien Campbell. 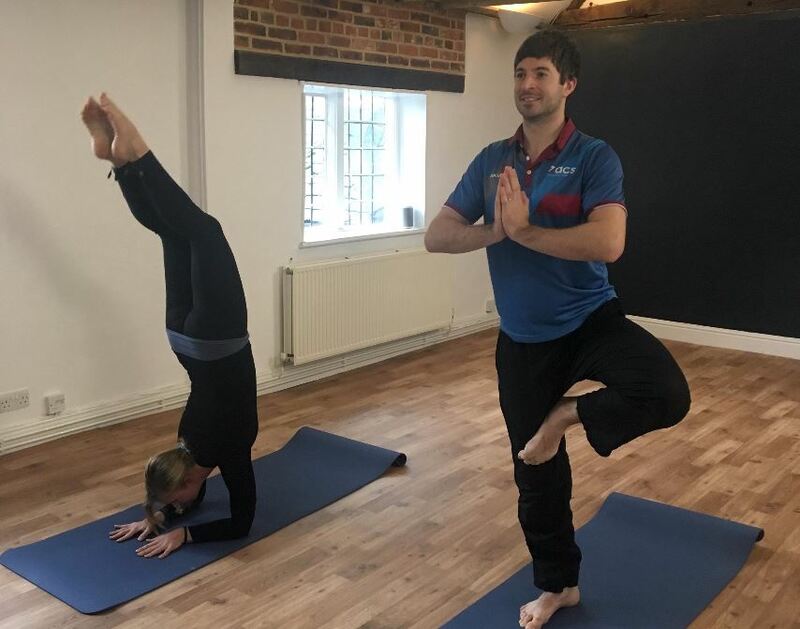 Viv, also a local Marlow resident, has been practicing Yoga for 11 years and has trained in many different styles including Ashtanga, Rocket, Vinyasa Flow and Dharma Mittra Yoga. Initially, Vivien will be teaching Vinyasa Flow and Meditation at Zacs with an option to expand her offering should there be a demand to do so. If you would like to book a class online, visit www.zacsfitness.com or, if you would like more information, call the studio on (01628) 290 260.